Benitez now prioritising these TWO January deals – & wants 4 new players in total – Report – NUFC blog – Newcastle United blog – NUFC Fixtures, News and Forum. 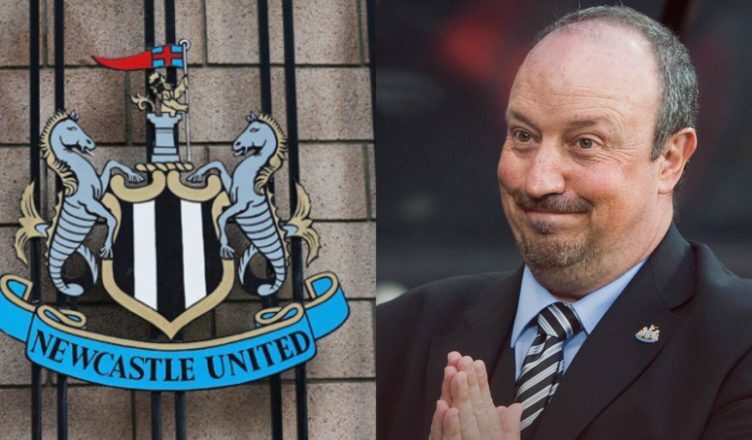 According to the Mirror, Rafa Benitez is hoping to sign FOUR new players in January with him prioritising moves for a new number ten and an “attacking left back”. I can understand why those positions are priority, with no out and out cover for Paul Dummett at left back or Ayoze Perez in the no10 role should they be missing. Perez’s form has been very hit and miss this season, with him needing a player to compete with and a player who can bring some quality to the side on a consistent basis. It does sound like Miguel Almiron is Rafa’s top target for the number 10 position, if the rumours are to be believed, however there is no doubt that Ashley would prefer a cheaper option – with it seeming that Atlanta will demand a high fee for the MLS star. Rafa has allegedly been told that the takeover will NOT affect the transfer spending in January, although I find this hard to believe Ashley was reluctant to spend any money when he wasn’t in apparent takeover talks, so I can’t see why that would change because they are! NUFC duo make Garth Crooks BBC team of the week – but one selection may surprise you..
We don’t need cover – we need to replace him!